Looking for a used Mazda? 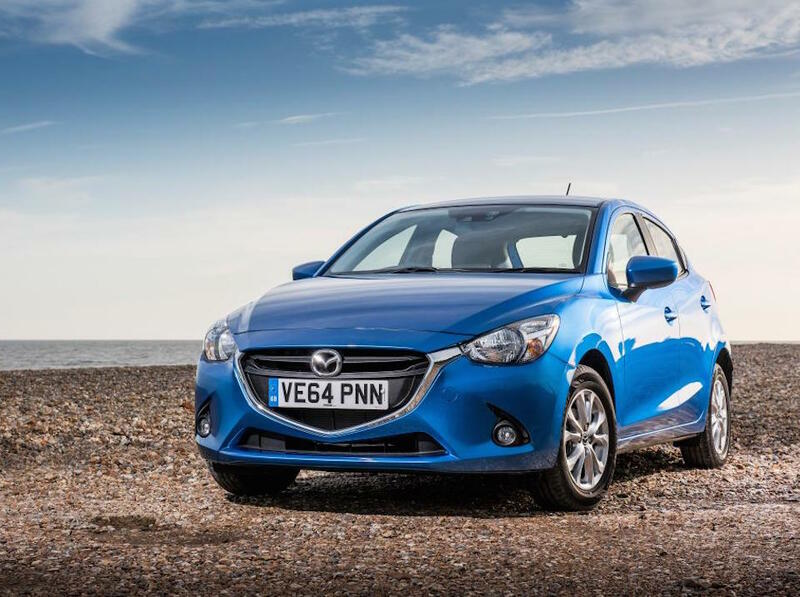 Japanese car manufacturer, Mazda, has been in the industry for almost a century; developing a brand that's well recognised for its quality engineering and touch of design flair. 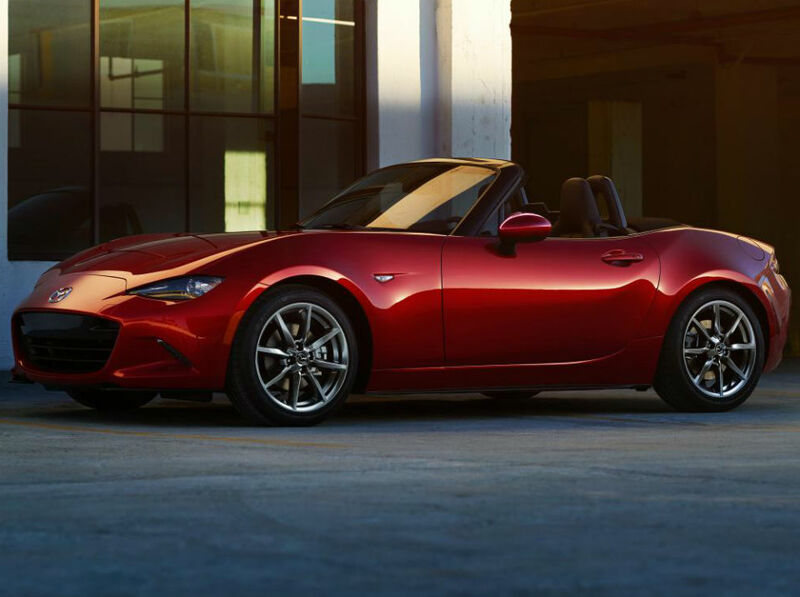 With big-selling models like the Mazda 3 compact car proving good value for money, and the MX-5 Roadster setting new trends for sporty drivers, there's something for everyone to choose from by Mazda. Use Carmony's search tool for your chance to own a quality used Mazda car.